We are offering Egg Curry Masala Powder to our clients. Riding on unfathomable volumes of industrial expertise, we are providing a broad array of Egg Curry Masala. 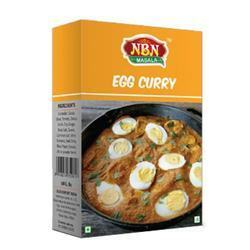 Our organization is known in the industry for catering a wide assortment of Egg Curry Masala. This masala is processed in hygienic conditions using best quality ingredients at our sophisticated processing unit.As per the specific requirements of the clients, we offer this masala in several packaging options. These powders are hot favorite of the chefs since these impart unique and exotic aroma to the prepared Egg Masala. 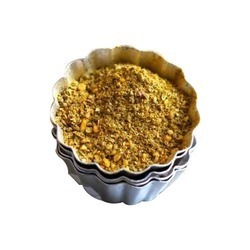 Our company is highly acclaimed in offering Egg Masala Powder to the clients.